On arrival, check in at Hotel. Overnight: At Hotel. Morning free. 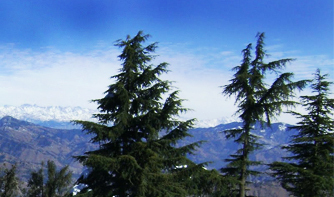 Afternoon half day city tour visiting Indian Institute of Advanced Studies, Sankat Mochan Temple and Jakhu Temple, Evening free to stroll in the famous shopping place of Shimla town - The Mall & The Ridge. Overnight: Stay at Hotel. 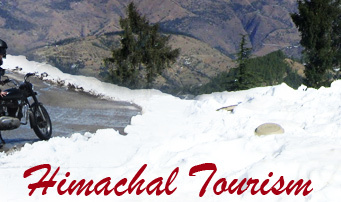 Today, full day excursion visiting Chail, Kufri and Naldehra. Overnight: Stay at Hotel. 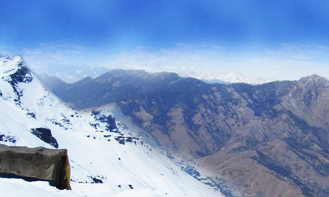 Travel by surface from Shimla to Manali. On arrival, check in at hotel. Overnight: Stay at Hotel. 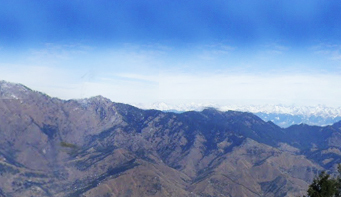 Morning-half day city tour visiting Hadimba Devi Temple, Manu Temple, Tibetan Monastery and Vashisht Village. Afternoon free. Overnight: Stay at Hotel. Today, full day excursion visiting Kothi Gorge, Gulaba, Marhi, Rohtang Pass (Upto Snow Line in case Rohtang is closed due to snow fall) and Solang Valley. Overnight: Stay at Hotel. Today, full day excursion visiting Manikaran. Manikaran has the World's hottest Sulphur Spring Waters and is a holy place for Hindus & Sikhs alike. Return back to Kullu town enroute visiting the famous Kullu Shawl Industry. On arrival, check in at hotel. Evening: Free to visit Kullu town. Overnight: Stay at Hotel. 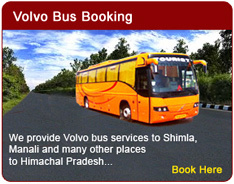 Travel by surface from Kullu to Mc Leodganj (Dharamsala). On arrival, check in at hotel. Overnight: Stay at Hotel. 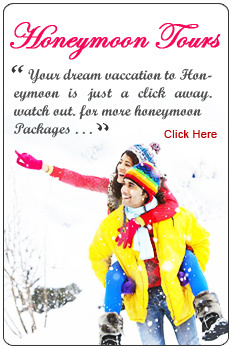 Morning-half day city tour visiting Dal Lake, Church, Bhagsu Nag Temple and Tibetan Monastery. Afternoon free. Overnight: Stay at Hotel. 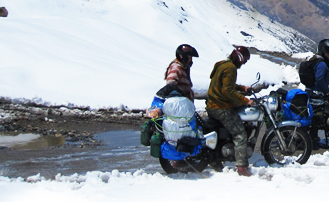 Travel by surface from Mc Leodganj to Dalhousie. On arrival, check in at hotel. Overnight: Stay at Hotel. Morning-half day city tour. Afternoon free. Overnight: Stay at Hotel. 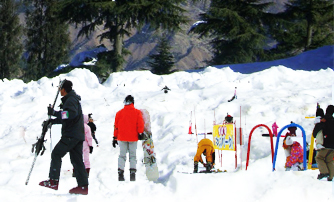 Today, full day excursion visiting Khajjiar and Chamba town. Overnight: Stay at Hotel.